Transform your practice tests into effective study tools with new question-by-question tracking and analysis features! 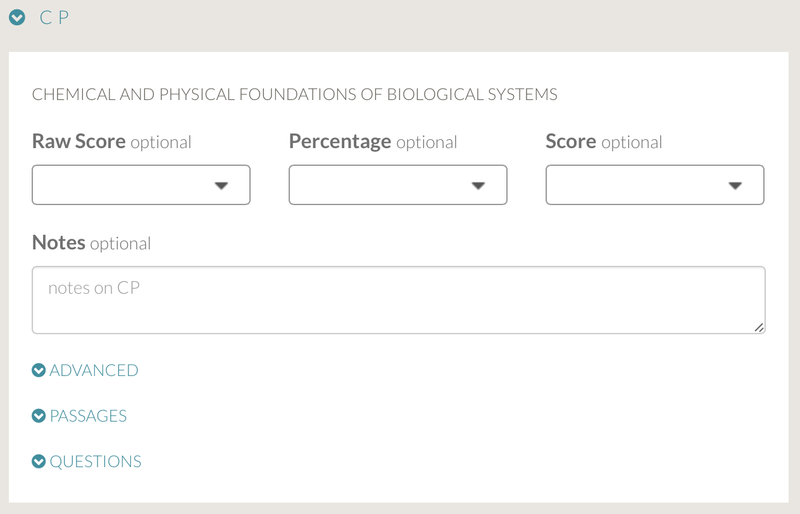 Check out these latest improvements to the MCAT.me interface for working with study plans and study sessions! 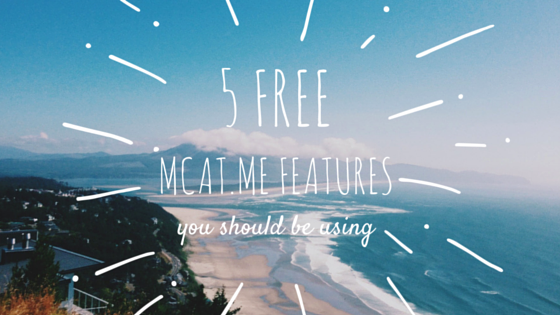 MCAT.me is changing, and so will the way you approach MCAT prep! Take a quick tour of the newly redesigned MCAT.me dashboard to organize and track your prep! MCAT.me is a community of students prepping for the MCAT. Connect and learn from others with Search! 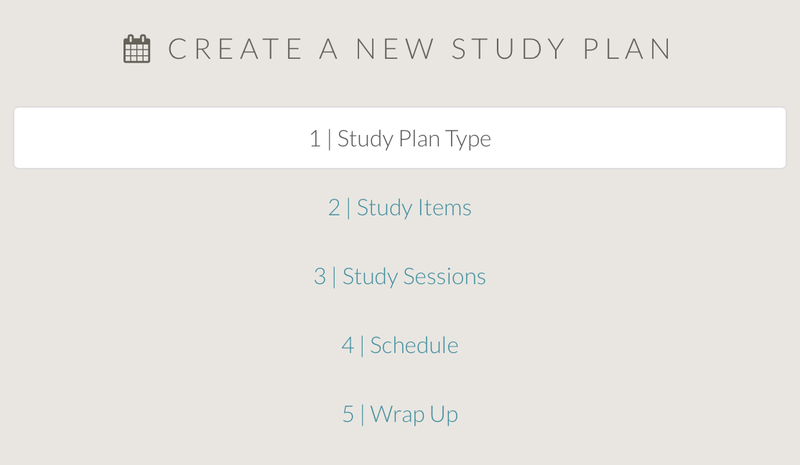 With this new study plan option, you can redistribute all of your study sessions at the click of a button! Fresh off the presses! 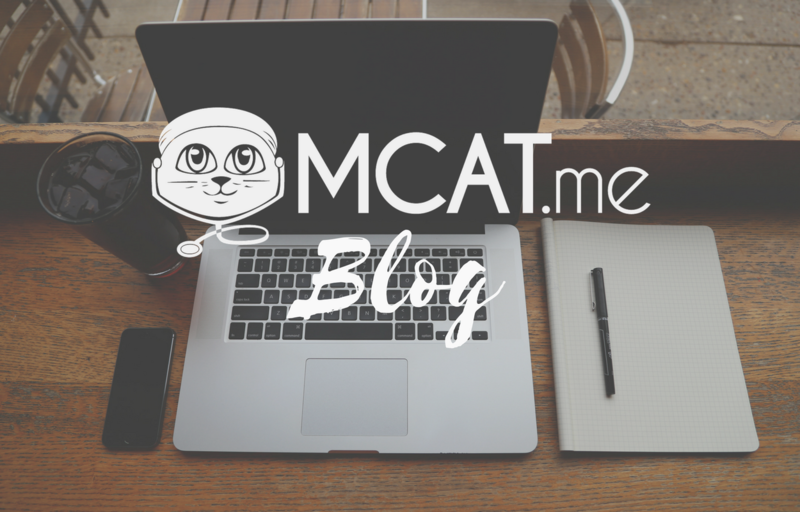 We have redesigned our flagship blog as one of many updates to freshen MCAT.me just in time for a new academic year. How do you like it?